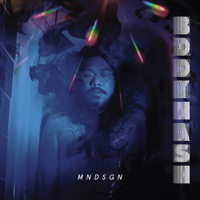 Official music video for Mndsgn's single Cosmic Perspective, from Stones Throw Records. Video by Ringgo Ancheta & Alima Jennings, directed by Eric Coleman. Produced by Shane Sakanoi, Ringgo Ancheta & Alima Jennings.